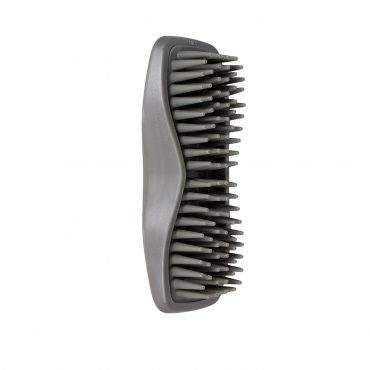 Body Brush with stiff bristles for removing mud, dirt, and other material that can dry and become embedded into the coat. 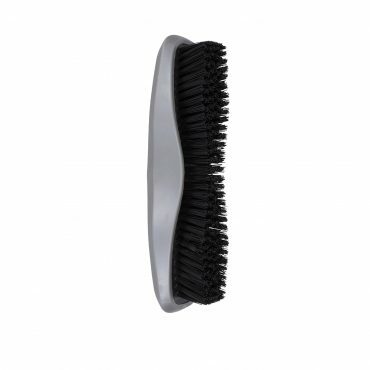 Body Brush with soft bristles designed to remove dust, fine particles and loose hairs. Perfect for the finishing groom on soft or heavy coated horses. 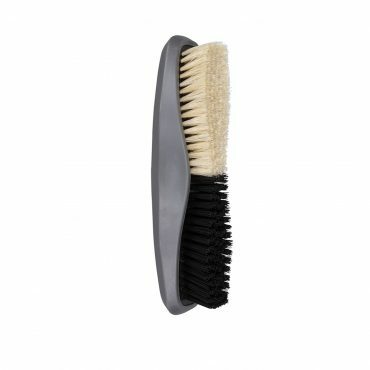 Two in one body brush perfect for removing mud and giving a glossy finish to the coat. 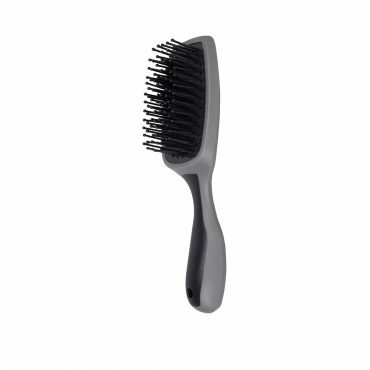 Face Brush with soft bristles to remove loose hair and dirt, leaving a shine on the coat. 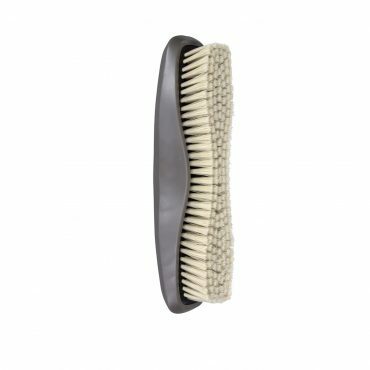 Mane & Tail Brush designed to reduce damage when brushing out knots and tangles. 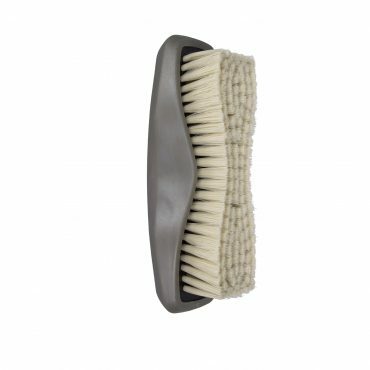 Rubber Curry for removing dirt, dust and debris from under the coat surface. 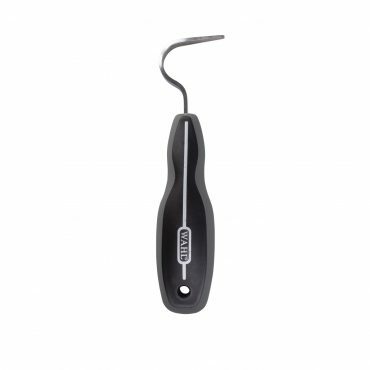 Hoof Pick for removing mud or debris.